Emma is the owner of Purely Pregnant. She teaches HypnoBirthing, Pregnancy, Post-Natal, Mum and Baby Yoga and is a Nutritional Therapist with a specialism in women’s health. She regularly teaches Post Natal Yoga for The Bluebell Trust as part of their 12-week programme to support new mums. 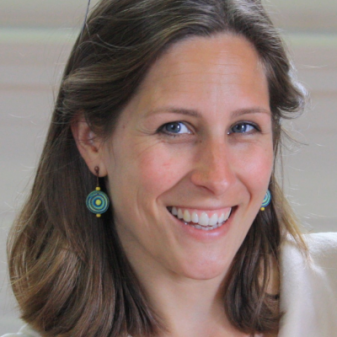 Emma trained in Pregnancy Yoga in 2009 with Uma Dinsmore-Tuli at Yoga Campus in London. She later completed the Well Woman course with Uma to support women from puberty through to menopause. Since then, she has completed the HypnoBirthing Childbirth Educator course with Samantha Rose, a key member of the UK faculty of The HypnoBirthing Institute. A number of years ago, Emma attended the birth of a private client in London and was in awe of the mum’s confident and calm approach to labour. The experience planted a seed: that labour and birth can be a calm and positive journey. It was a revelation that continues to inspire Emma’s own path. Since then, she has birthed her own son, using the breath to remain calm throughout. She is an advocate for positive birth and is on a mission to help couples in Bristol have the birth they want. Jess first heard about HypnoBirthing while pregnant with her first child. Jess and her partner were convinced of the logic behind it and felt the techniques really made a big positive difference to their birth preparation and experience. 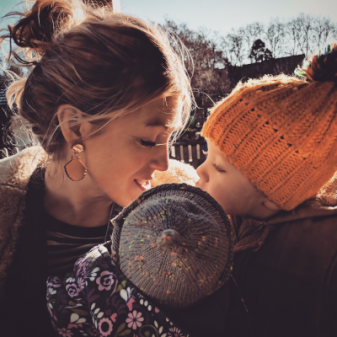 Jess was keen to train as a HypnoBirthing instructor when the opportunity arose because she’s enthusiastic about talking to other parents about this special stage of life and passing on the tools they can use as they approach labour and birth. Since training, Jess has had another HypnoBirth with her second child and has also been a birth partner to a friend and enjoyed supporting her through labour and birth. Jess has a previous background in Healthcare Management, and is currently focused on being at home with her children. With a background in teaching and a long-standing interest in natural and alternative approaches to health, Jessie trained and qualified as a HypnoBirthing practioner in 2014 following the birth of her first child. Jessie is a passionate advocate for the HypnoBirthing techniques and pregnancy yoga preparation that helped her throughout the pregnancies and births of her son Lucas and daughter Mara. Two very different births in terms of how they unfolded – however HypnoBirthing techniques were invaluable throughout both labours. Jessie firmly believes that with birth preparation – knowledge is power! Jessie is grateful for the opportunity to support and inform Mums and birthing partners as they embark upon the most special journey of welcoming a child into the world. A yoga teacher and therapist since 2003, Suzi has taught hundreds of students in group classes and one to one therapy situations. 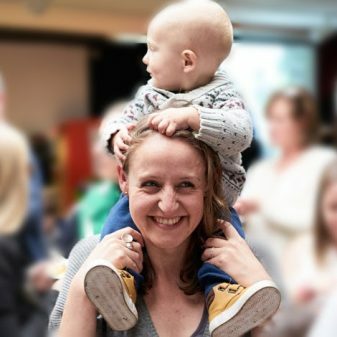 Her experience of becoming a mother to 2 children led to an interest in alternative antenatal support, pregnancy yoga and active birth. Inspired by the stories of Hypnobirthing students and teachers who attended her classes and keen to find out how they seemed to experience childbirth with little or no pain, Suzi went on to train to teach HypnoBirthing and is delighted to now be part of the Purely Pregnant team. A qualified pregnancy yoga teacher and Active Birth Associate since 1999, Vivien has studied extensively with many of the well-known pioneers of the current “natural birth” movements. 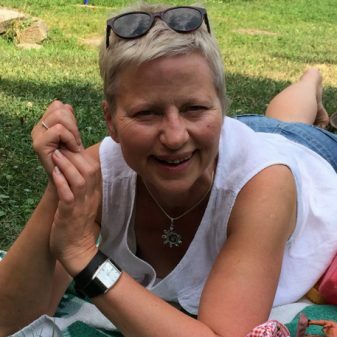 Her early studies with Janet Balaskas at the Active Birth Centre in London have been supported and developed by further training with the British wheel of Yoga, The Krishnamacharya Mandiram in Chennai and Birth International. In 2014 she also qualified as a HypnoBirthing Practitioner. This background supports her belief that a few basic skills can help all women have a more calm and comfortable birth experience. She is passionate for all women to be able to experience birth without fear and unnecessary pain and uses plain, practical teaching to help them achieve this. 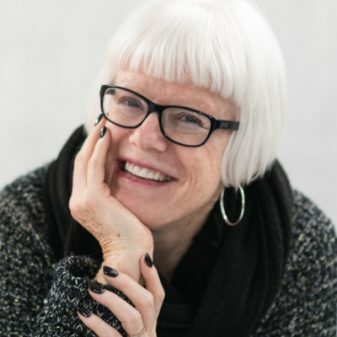 Her approach encompasses the Yoga, Hypnobirthing and Active Birth approach while always respecting the fact that birth is unpredictable and may need some medical support. She believes that women are best supported when they are well prepared to handle their labour and birth with an open mind and the tools to cope with many situations.